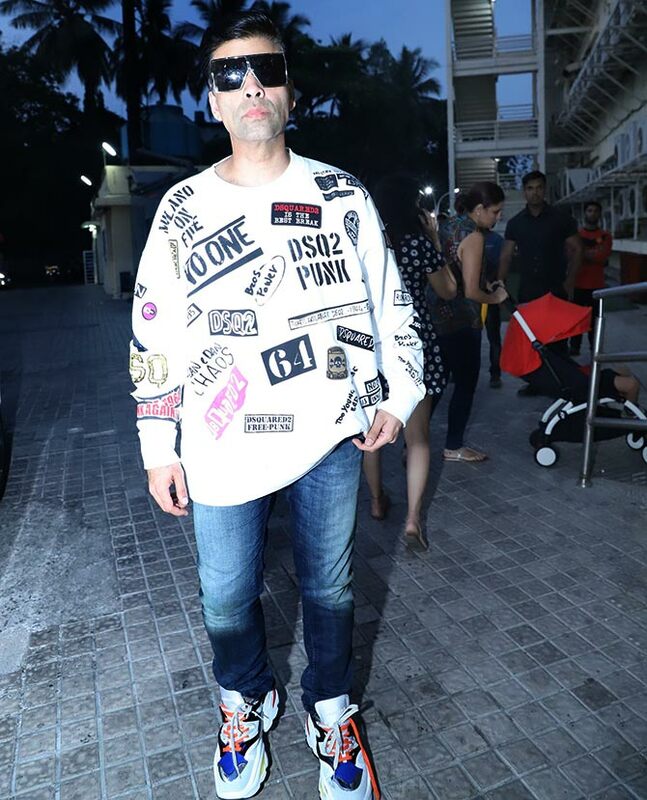 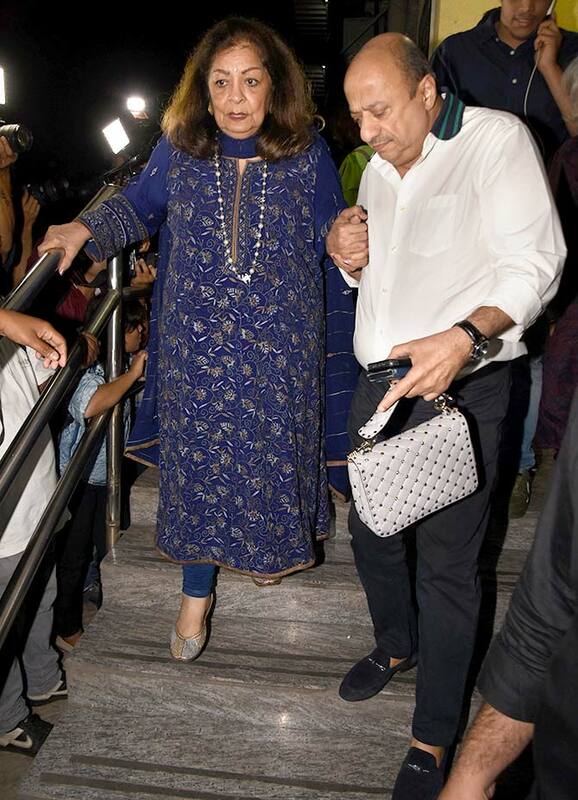 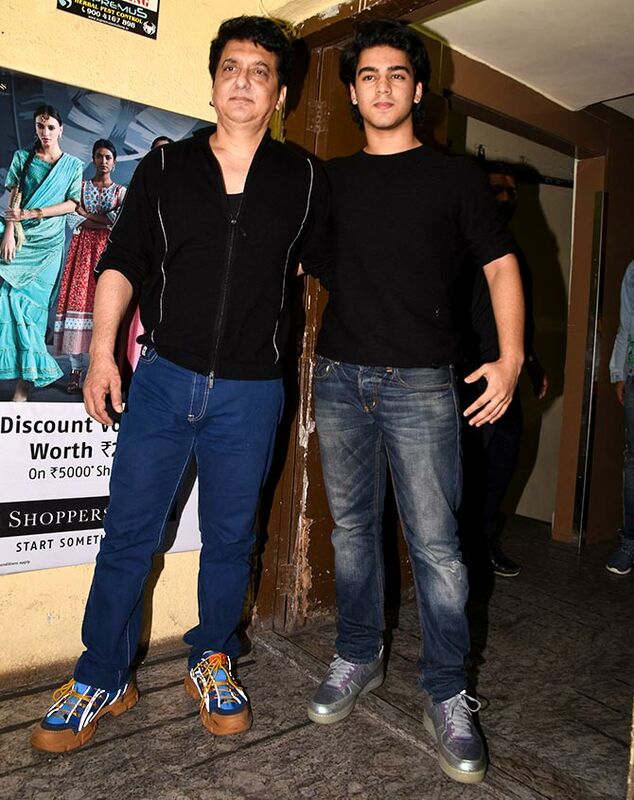 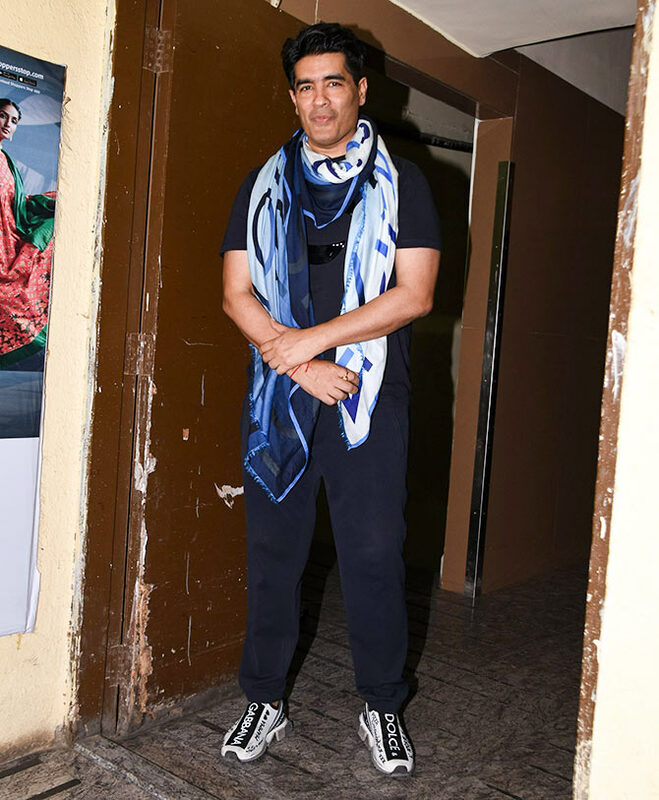 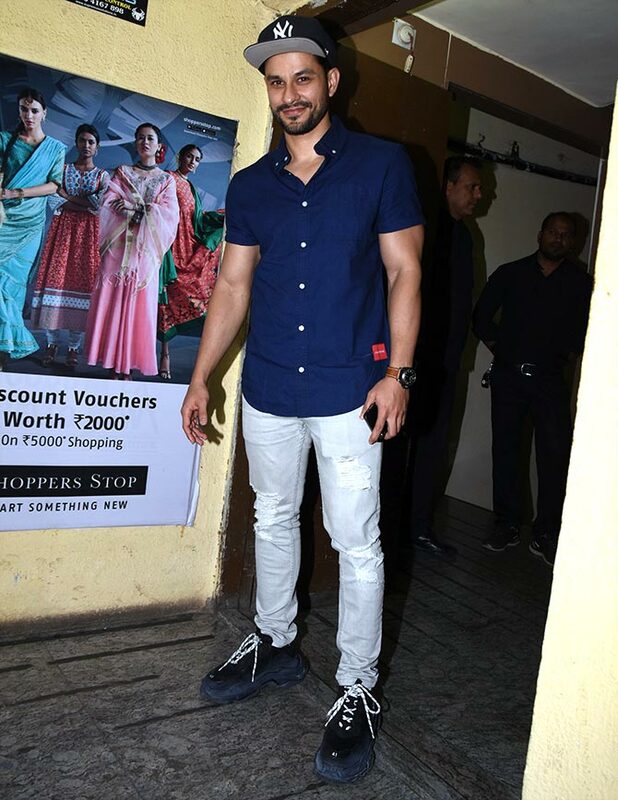 Karan Johar's Kalank releases on April 17, and a special screening was held on Sunday, April 14. 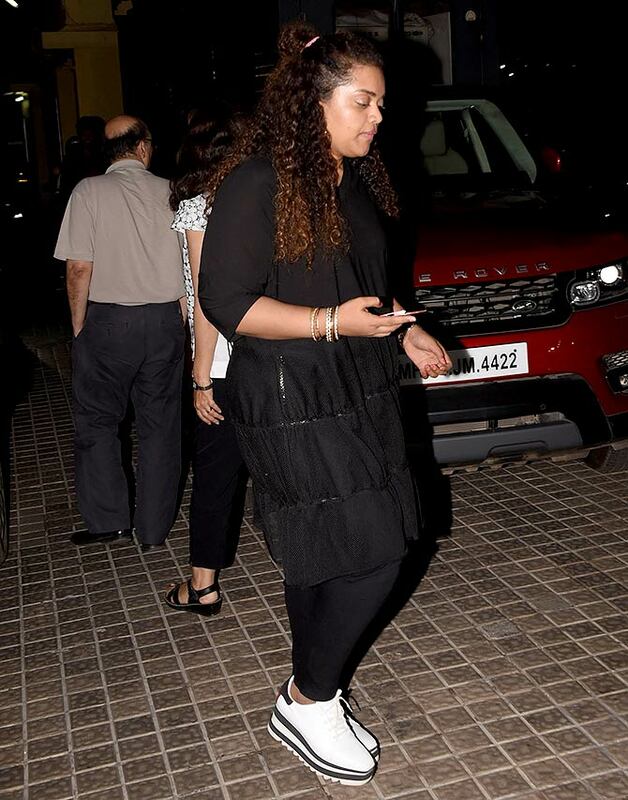 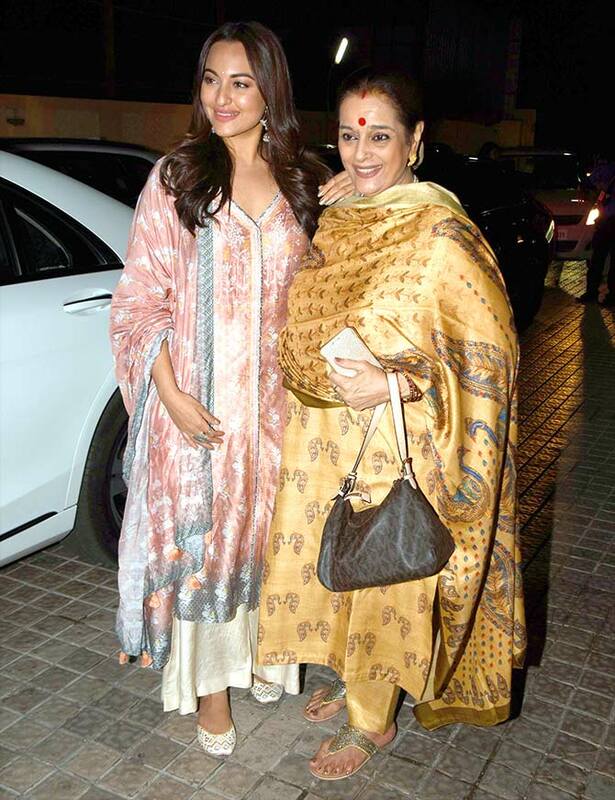 Sonakshi with her mom Poonam Sinha. 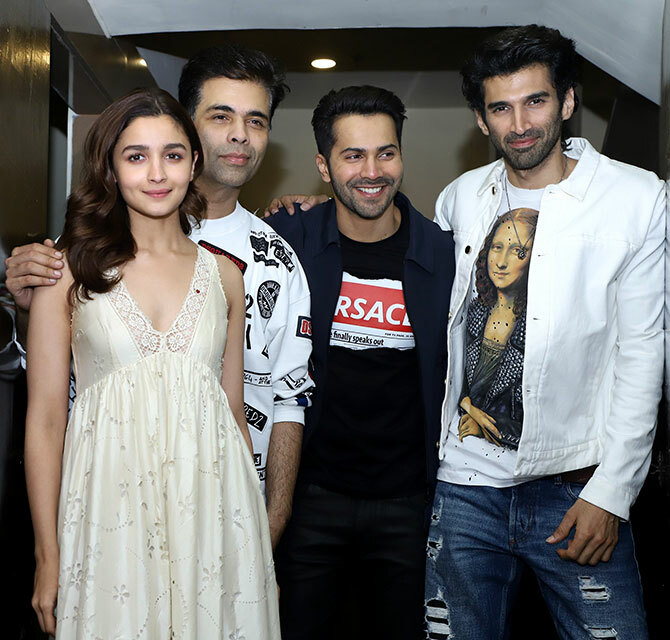 Alia, Karan, Varun Dhawan, Aditya Roy Kapur. 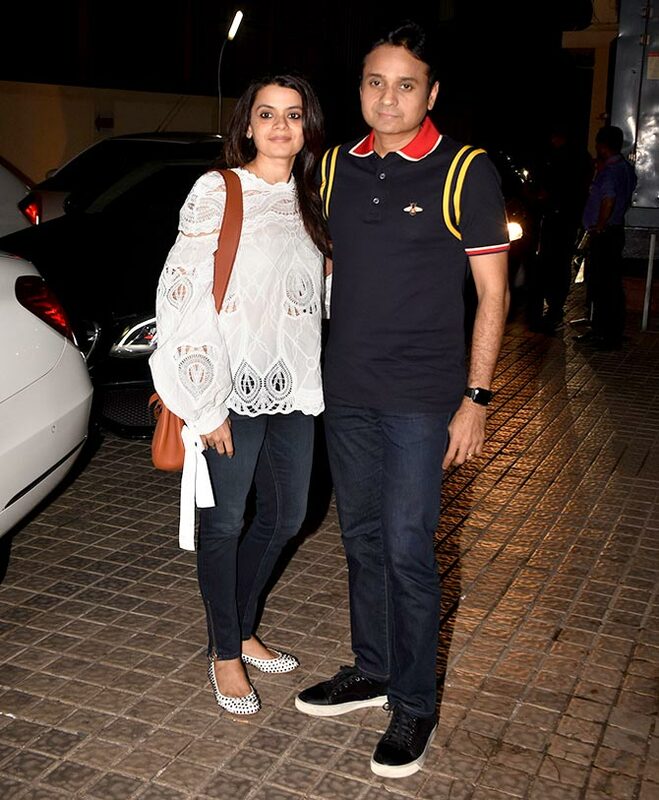 Dharma CEO Apoorva Mehta with his wife. 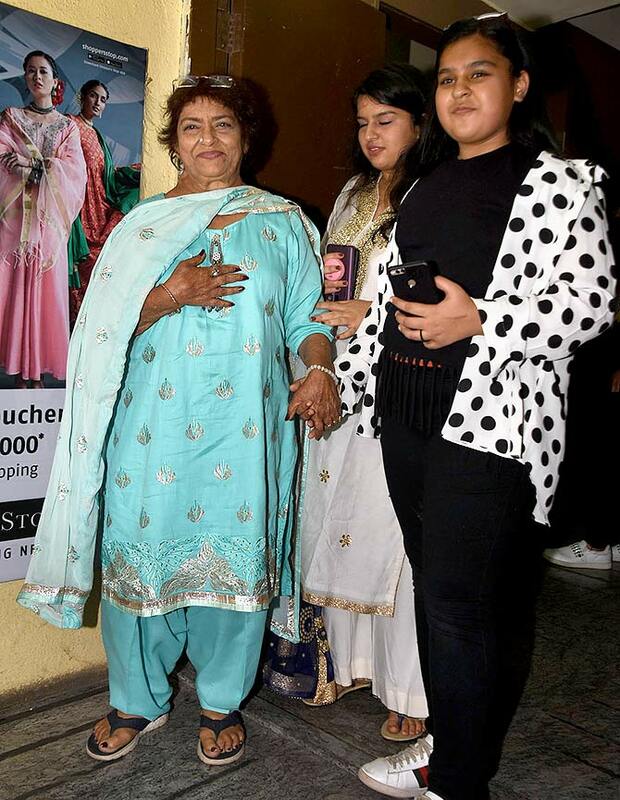 Saroj Khan, who choreographed the song Tabaah Ho Gaye picturised on Madhuri Dixit, with her granddaughter. 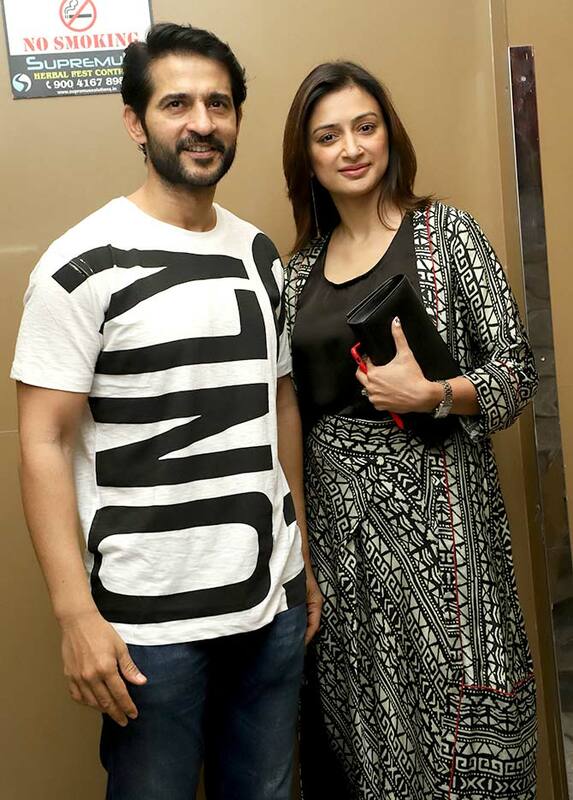 Gauri Pradhan and Hiten Tejwani. 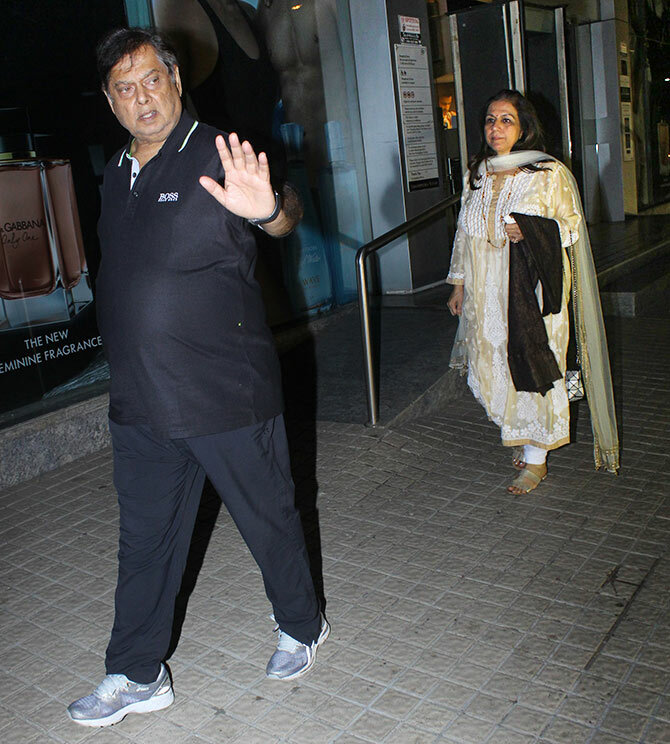 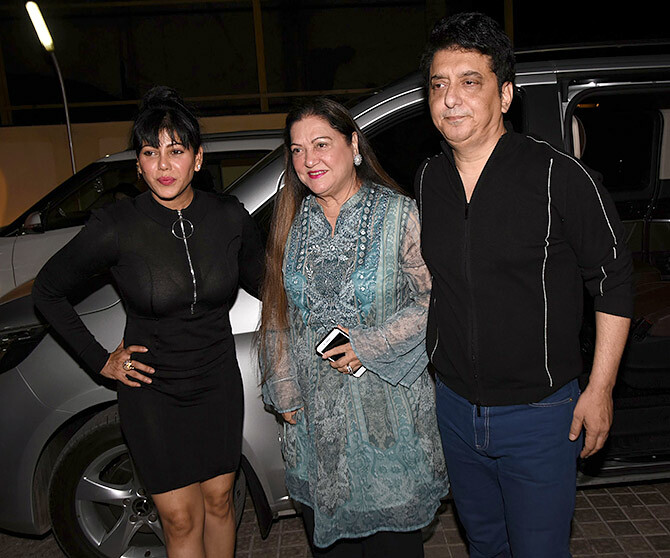 Wardha Khan with her mother and husband Sajid Nadiadwala. 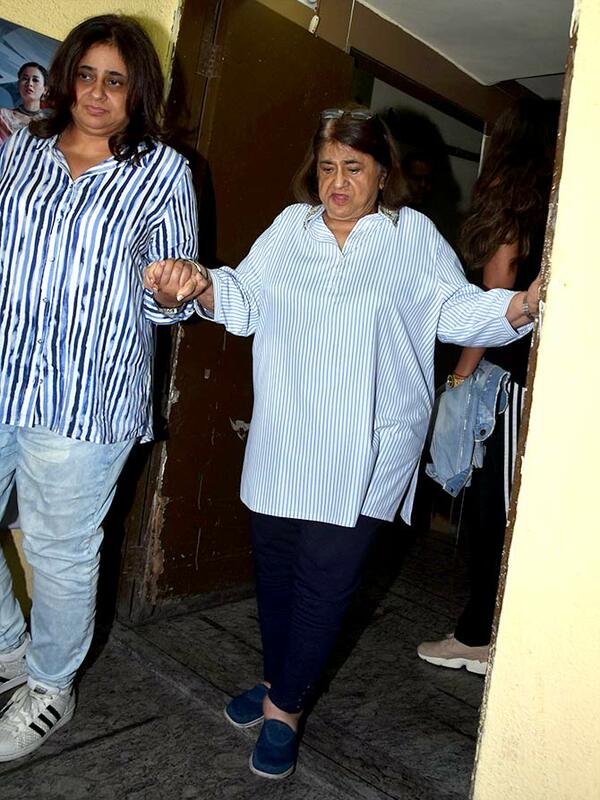 Kajal Anand with her mother.